sO, come & jOIN US! Your 2018/19 membership entitles you to free entry to every summer and winter Club race hosted by PMTC in the upcoming season. The Club also stages a number of free training sessions on a regular basis, social BBQs after select races, nights out during the year including an annual presentation night and subsidised Club clothing. We aim to make our club as inclusive and fun as possible, and while we offer a fast course for aspiring athletes to improve themselves on, we very much love to cater for newcomers and beginners. All members of an affiliated Tri Club in NSW must also hold a current TA membership. To sign up therefore, you start at the official TA home page and you’ll find the link to “Join Triathlon Australia” there. The TA membership process is undertaken first. Once completed, you’ll then directly move on to complete your PMTC membership. By becoming a TA member, you will also enjoy personal accident insurance coverage during any sanctioned race, or even while training for any sanctioned race – as well as being exempt from any 1-day licences to other Open Races in Australia. Check your entitlements and membership benefits at the TA website. As part of a special promotion from Triathlon NSW, memberships to the state body have been reduced by 35% from the 1st January to the end of the 2018/19 season on 30th June. Accordingly, PMTC have now also reduced the cost of annual memberships for new members to our Tri Club by 35% for the first 6 months of 2019. If your child is in primary school for 2018 and entering high school for 2019, they may pay the primary school rate of $30 for the entire season. Likewise, high school students finishing their HSC year in 2018 are entitled to pay the $50 rate, and we hope we still find you in Port Macquarie and keen to continue racing with us through 2019! And if all the planets have aligned correctly, you should now be a fully signed up member of the Port Macquarie Triathlon Club! Please get in touch with us if you have any hiccups along the way. 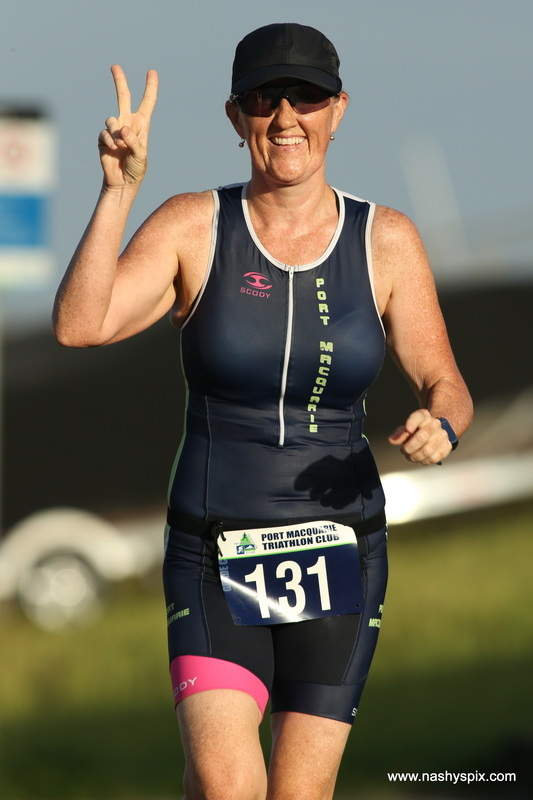 Contact Club President, Andrew Lister @ portmactriathlonclub@gmail.com or on 0406 316228 if you need any assistance, or should you have any other queries in relation to what your membership will do for you.